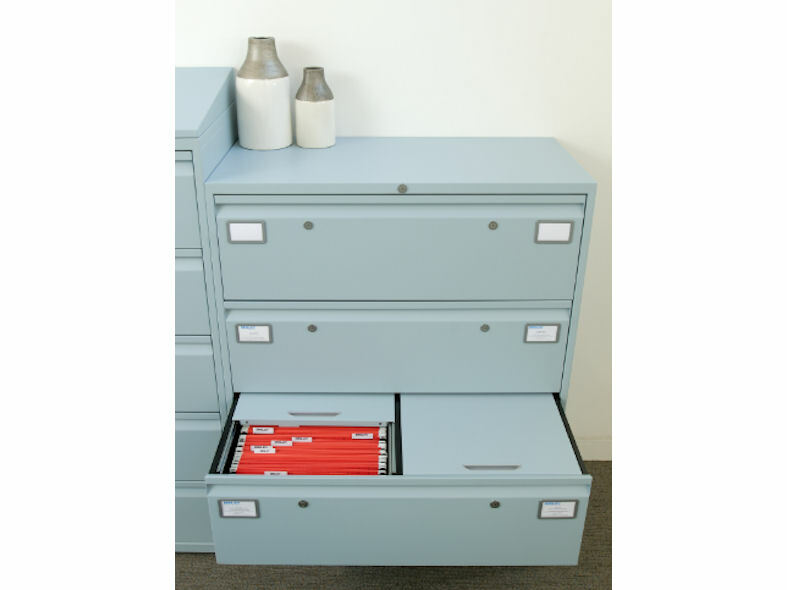 Bisley’s LateralFile™ has built a solid reputation as one of Europe’s leading range of office steel storage systems. 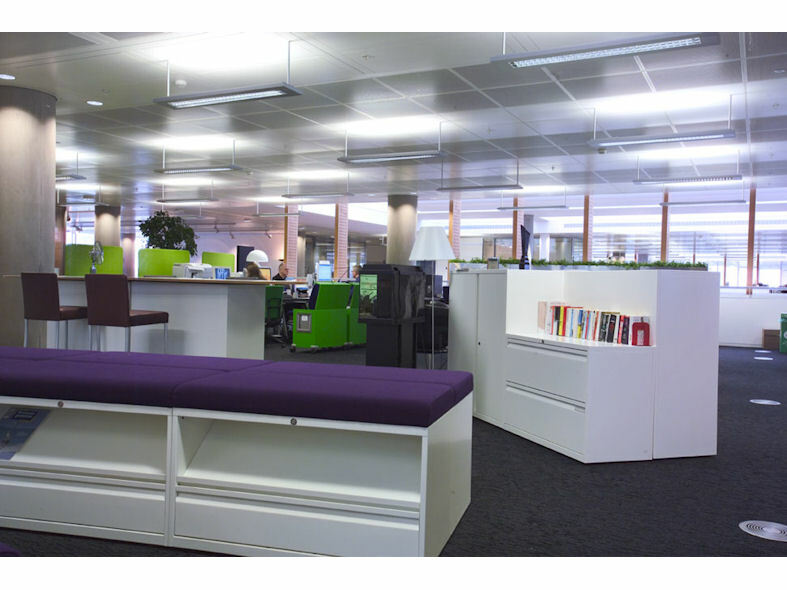 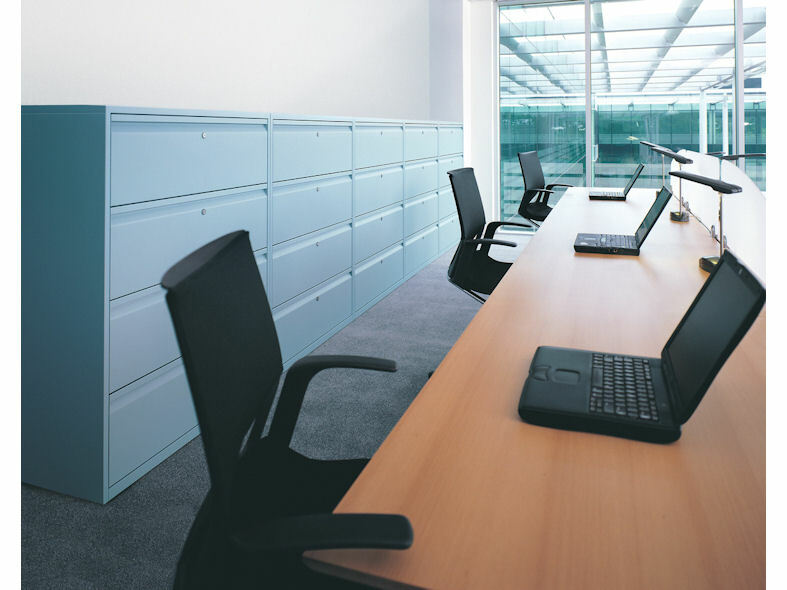 Consisting of steel cupboards, filing cabinets, shelving, tambours, magazine units, bookcases and combination units, LateralFile™ leads the way in supporting an organisation’s ever-changing and evolving needs. 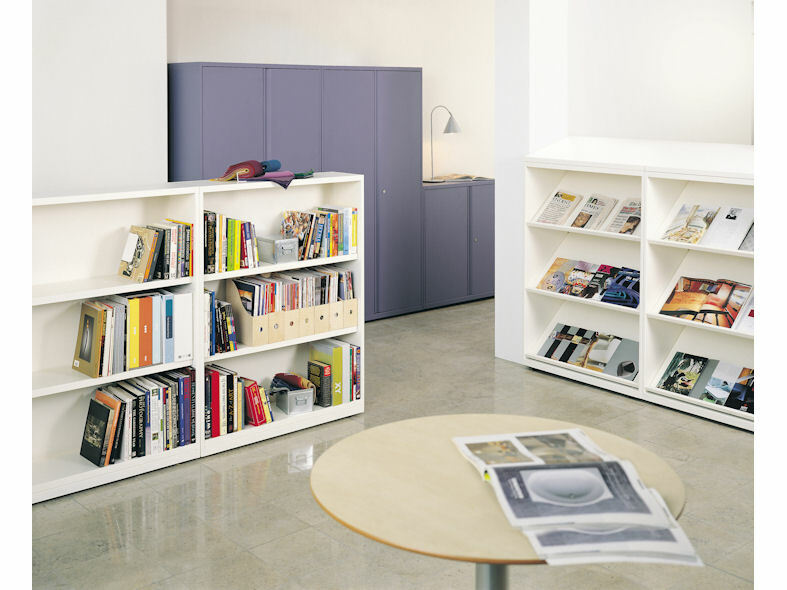 LateralFile™ is available in an exclusive vibrant colour pallette. 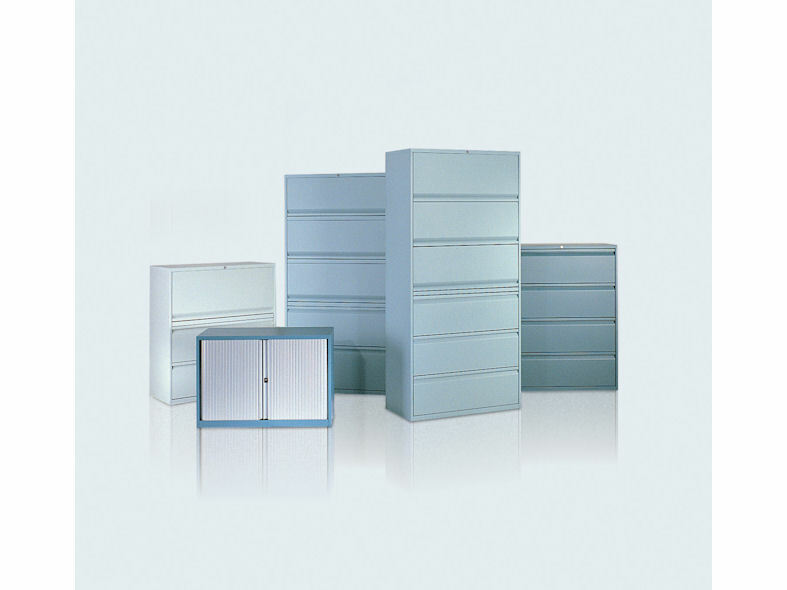 Storage furniture comes in numerous height and width closure options with a 10 year guarantee. 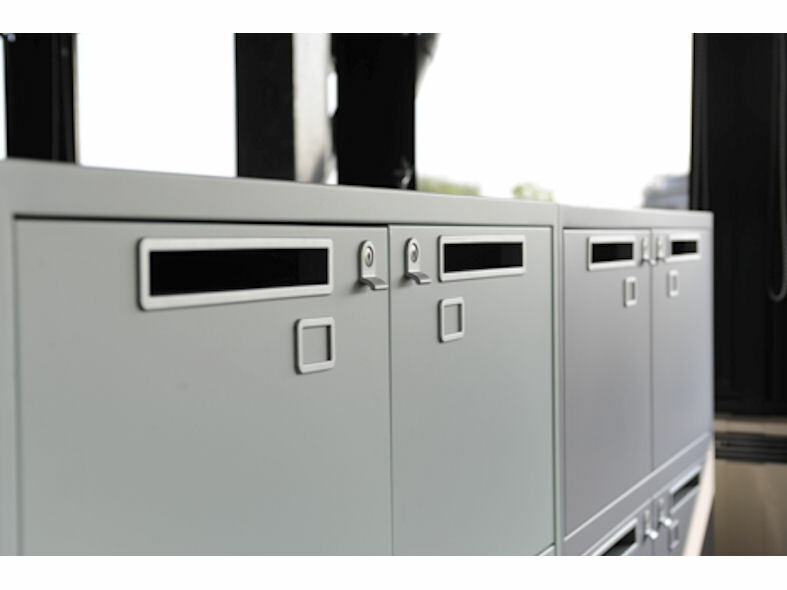 Bisley's attention to detail and commitment to customer service has won praise and recognition from architects, designers and customers alike.